No tricks here, only not-to-be-missed treats! 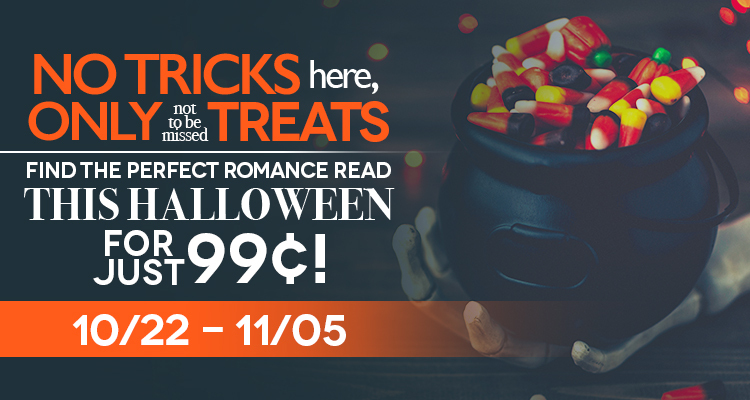 13 of Entangled’s highly rated paranormal and spine-tingling titles are on sale for 99¢ each. Next Post New Release ON SALE and Giveaway! HIS CHRISTMAS WISH by Melissa McClone (Mountain Rescue Romance #1) just 99 cents!